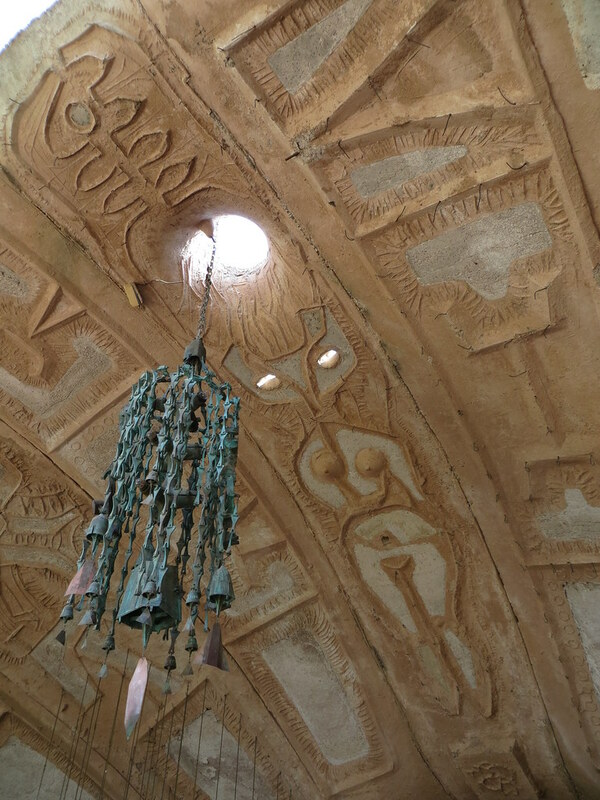 On my recent travels to Arizona I revisited Cosanti, a favorite spot of mine located in Paradise Valley. 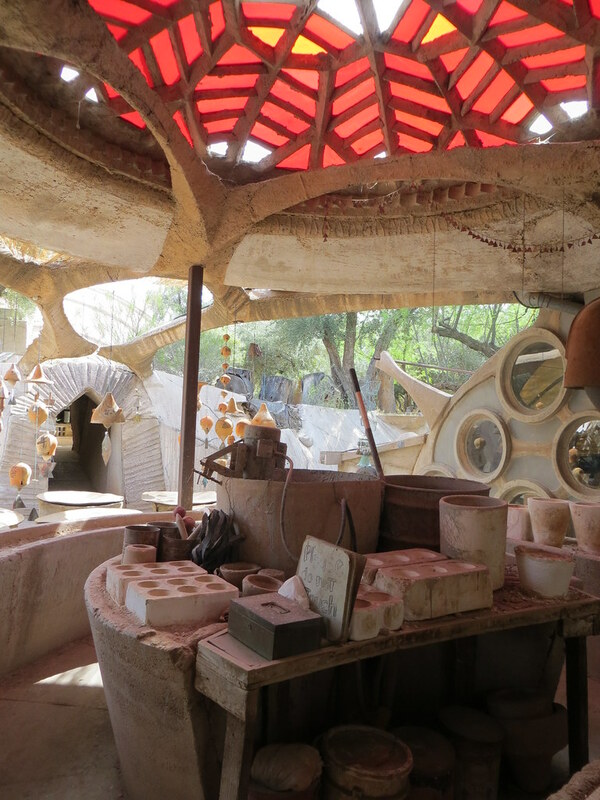 Cosanti is the gallery, studio and private residence of Italian architect and innovator Paolo Soleri. The property is comprised of several “experimental earth-formed concrete structures” which are quite lovely and welcoming. 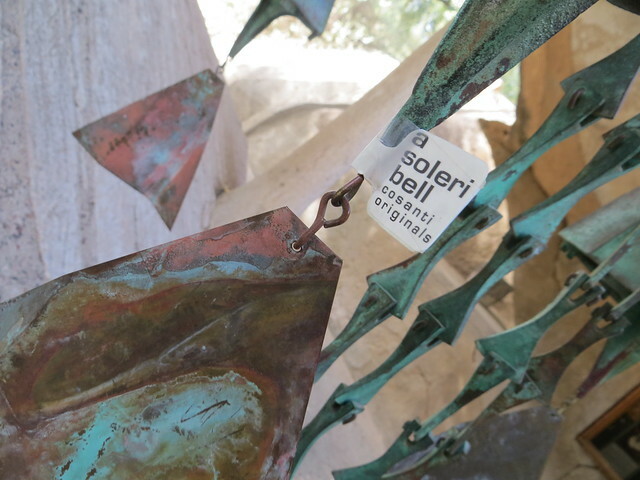 Here you can look at, listen to and even purchase the famous Soleri Windbells and the other art pieces that are made on the property (or at their sister location, Arcosanti). 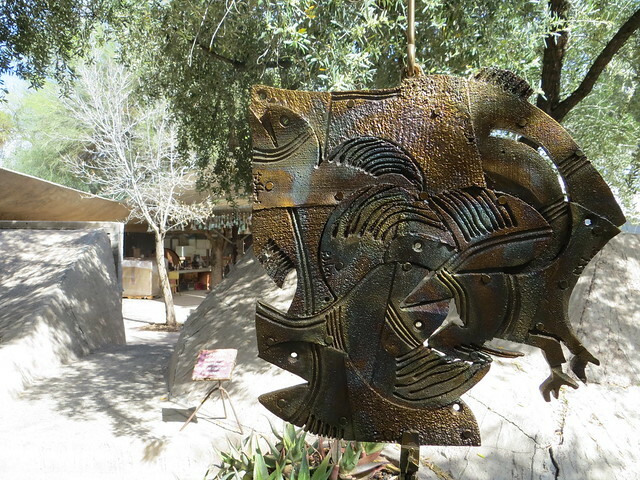 Weekday morning visitors can often view the bronze casting process at Cosanti’s onsite foundry. 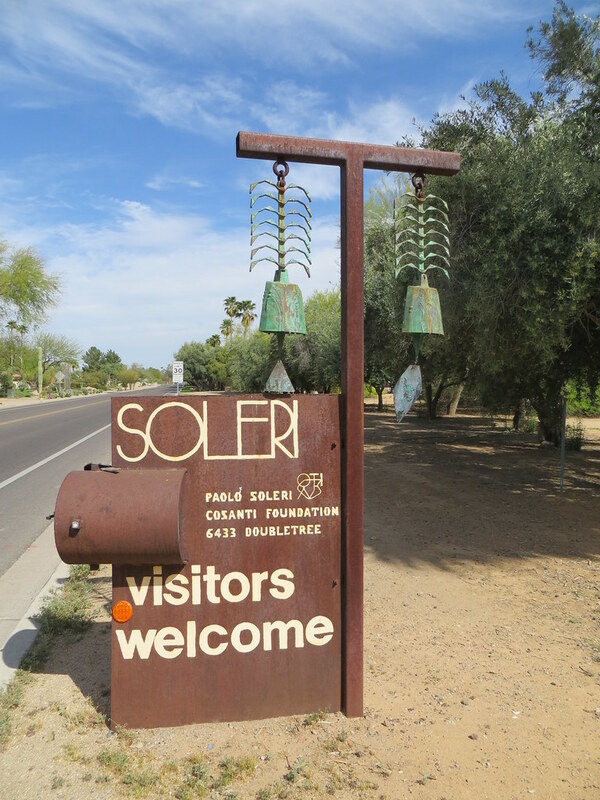 I have posted many images of the property, the windbells and the other fine art pieces found there but if you are in the area, it’s really worth a trip yourself. 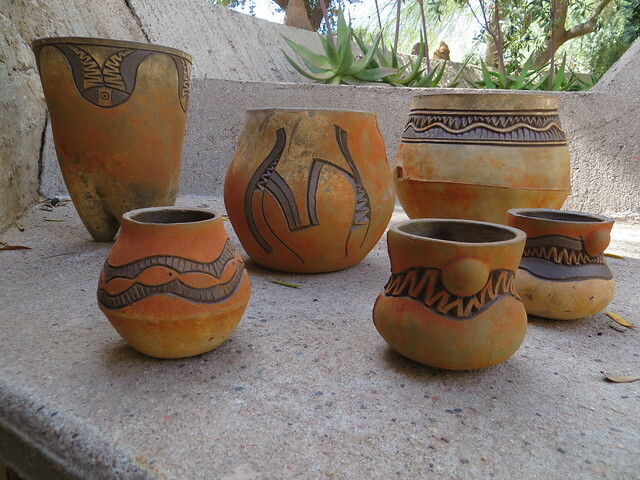 Cosanti is located at 6433 E. Doubletree Ranch Road in Paradise Valley, Arizona. Admission is free.